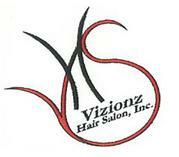 Vizionz is a professional full service hair salon and barbershop. 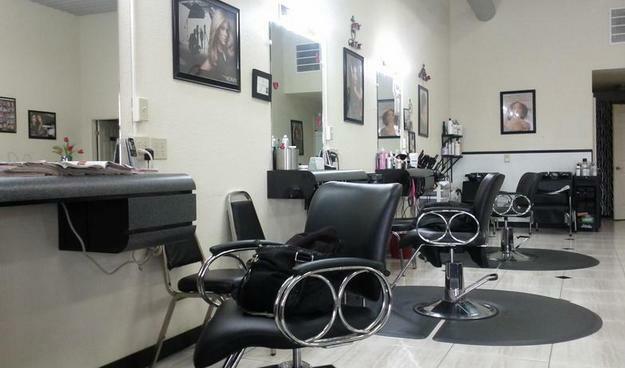 We provide exceptional service to meet your every hair care need from the board room, to a family outing. 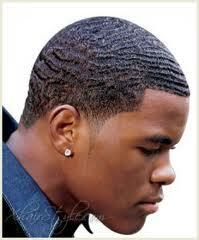 ​ " I do not let anyone else touch my hair and it has paid off. 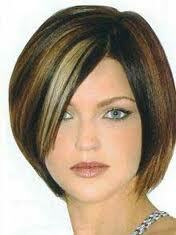 It looks great."